West Highland White Terrier is originated from United Kingdom but Affenpinscher is originated from Germany. Both West Highland White Terrier and Affenpinscher are of same height. Both West Highland White Terrier and Affenpinscher are having almost same weight. West Highland White Terrier may live 3 years more than Affenpinscher. West Highland White Terrier may have more litter size than Affenpinscher. Both West Highland White Terrier and Affenpinscher requires High Maintenance. 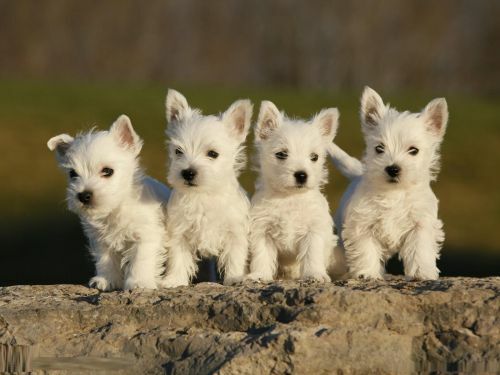 The West highland white terrier originated from Poltalloch in Scotland. So they were initially called as Poltalloch terrier and after that they were called as Roseneath terrier. They were initially used for hunting fox, badger, otter and in killing the vermin like rats. The breed history says that Colonel Malcolm of Poltalloch was the reason for the Westie's white colour. This is because in 19th centuryhe went for hunting with his dogs and accidentally he shot his dog as its colour was as fox. So he decided to breed only white colour dogs. This breed originated from Germany. The latest information on this breed is from the 17th century. 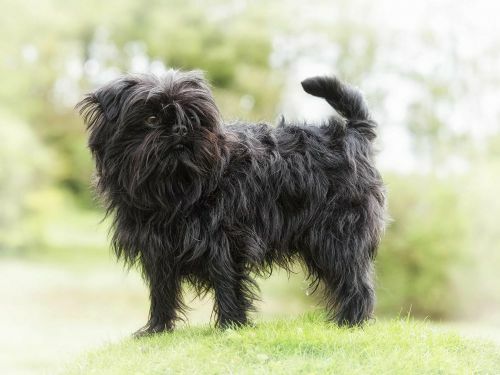 Actually, Affenpinscher got its name from Affe, which means monkey. 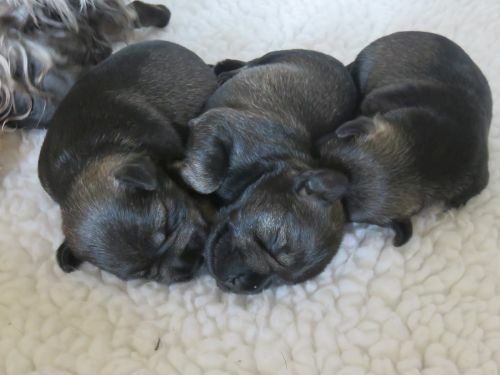 Their accentors considered to be Brussels Griffon and Mini Schnauzer. People trained this breed to be a working dog, to remove rodents, granaries, and stables from the living area. The Westie can be said as that a small dog having the talents of the big dog. They are very popular for their obedience. They are also working as therapy dogs and also some in search and rescue teams. 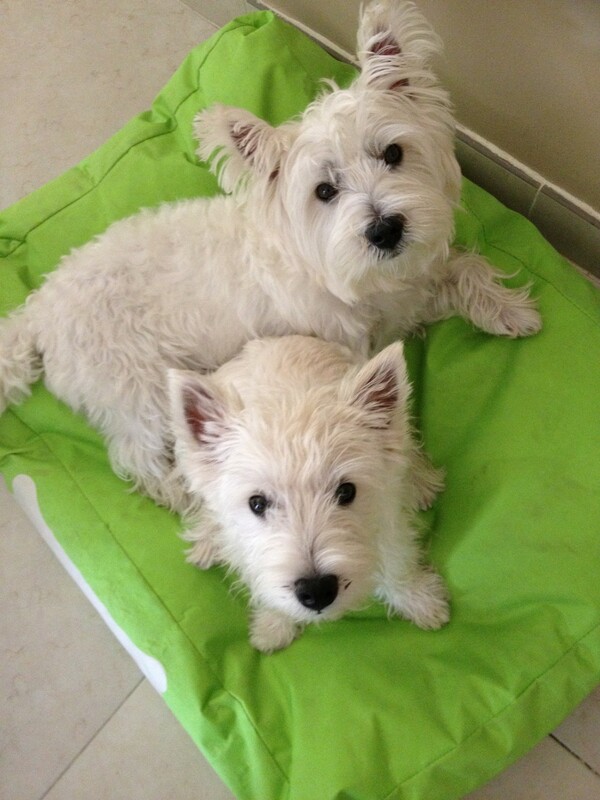 The home having Westie will have fun always and be enthusiastic. They will suit them for country or city living, but they like to live with their family. They are well suitable for apartment living, but some training should be given to them for not barking. They can stay in home when you are at work. 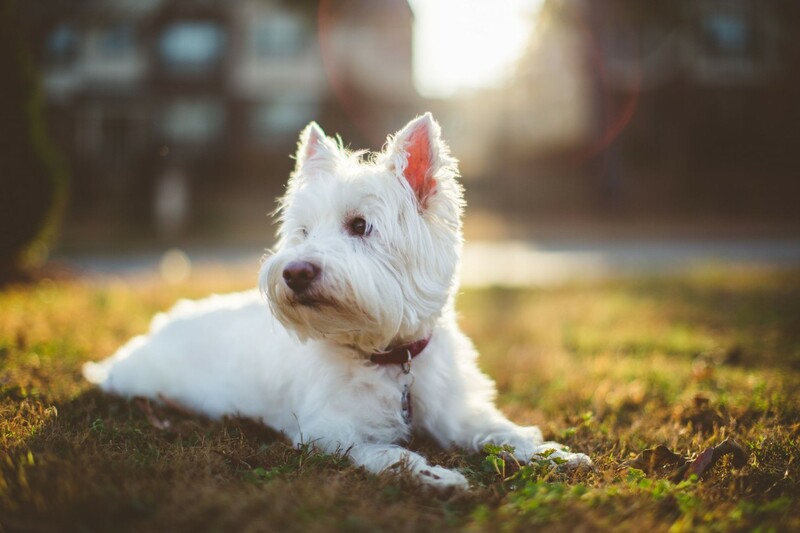 Westie can be taken to travel, whether it may be long vacation or a short visit. They are quick learners and so training them is not difficult. Mistakes of them can be corrected patiently since they don't like harsh activities against them. Westie will definitely bark when he sees something or hear different sounds. He will bark on seeing visitors or even other dogs. Sometimes they will bark for very silly things but when given appropriate training in their young stage, they can bark only for alerts. 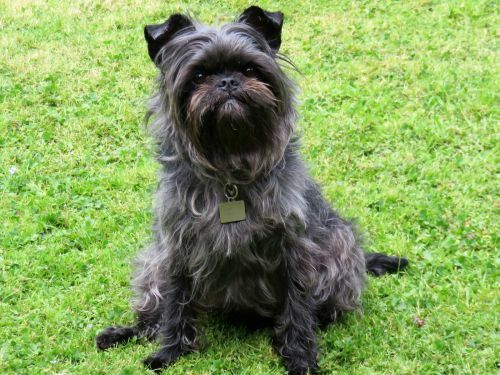 Affenpinscher is a toy size breed and it weights between 2.6 kg to 6 kg. There is no big difference between male and a female dog. The height of the breed is approximately 23 to 30cm. They have monkey-like expressions, and that is why it got its name. The primary color of the coat is black, but it can be gray, brown, red, white). Every club has a list of acceptable colors. Not all the colors are accepted in every country. The lifespan of Affenpinscher variates from dog to dog, but it is on average 11.4. 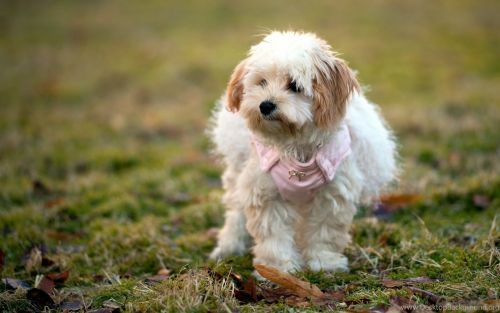 That is a typical lifespan of dog that size, but they can live much more depends on the care and health of the dog. 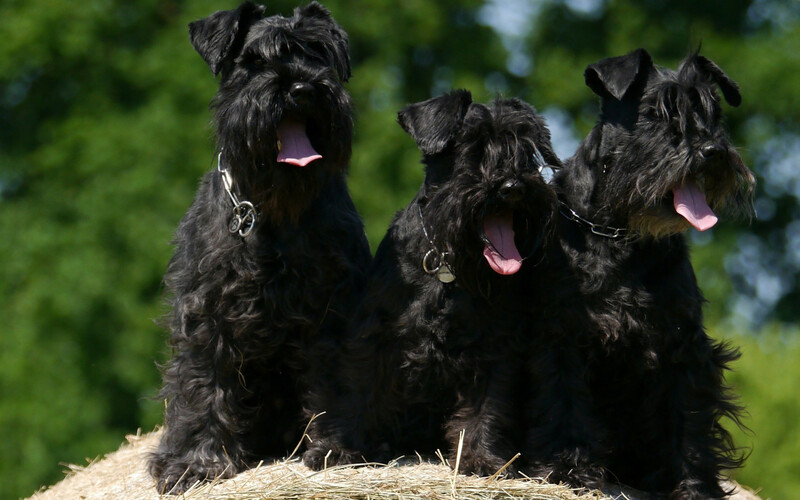 Litter size of Affenpinscher is 1-3 puppies. They are very small dogs, so having a small number of puppies is normal for mini breeds. Other Names of Affenpinscher are monkey dog, Affen or Affie. All the other names are related to its size and monkey-like look. Itchy skin and pyoderma are common in terriers. Skin diseases such as Seborrhea and epidermal dysplasia are also found in them. 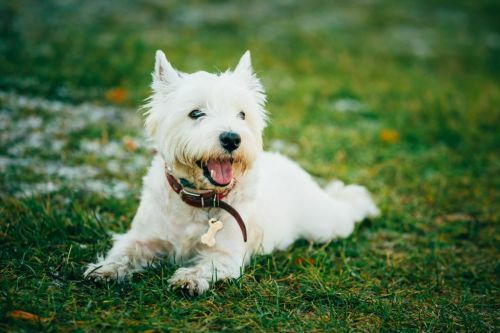 Westies have possibilities of getting yeast infections in skin[Malassezia Dermatitis] and due to that hair loss will be more. It is very important to choose a quality puppy from a quality breed. Affenpinscher can have some health problems. Hip dysplasia collapsed trachea, and the luxating patella is the most common health complications of this breed. But, the most of the dogs die of an old age, so if you are choosing wisely, and with proper education and consulting, you will have a happy and a healthy dog. The puppy should be fed 3 to 4 times per day as it requires a considerable amount for their growth. Cooked chicken breast and turkey are best for them and also vegetables should be given to them. Beef and chicken should be kept a limit as it will lead to itchy skin and allergies. The preferable food for the Westie is home cooked. The home food will only contain all the essential nutrients for the Westie. Eventhough the Westie is suitable for apartment living it is recommended to have a daily walk for him to be active and refreshing. They should be made to play for atleast 30 minutes per day for their health as to not gain overweight. Grown up children can play with them as they like it. Affenpinscher daily amount food should be based on a size and activity of the dog. But approximately ¼ or ½ cup of high-quality food should be enough for your dog. It is recommended to divide into two meals per day. You can also add some vegetables, oil, meat or fruits into a meal, but only small size portions. Feeding Affenpinscher puppy is similar to feeding an adult dog. The difference is in a number of meals per day. It is recommended to give 3-5 portions per day for a puppy. Also giving vitamins and minerals to a puppy dog is very important for health. Grooming the Affenpinscher could be a challenging task. It requires regular care with every day brushing and cleaning. They have a strong and rough coat. A good side of that is Affen size. They are not big, so there wouldn’t be a lot to groom. The Westie is friendly with children but not all the time. So some care should be taken while they are near children. They like to chase rodents like rabbits as they are interested in hunting. They are suitable for apartment living unless they are left alone for a very long time. They love cold weather more than hot. They can be trained by giving some extra efforts. Affenpinscher is a toy sized dog, so they are fragile and you always have to watch out for them. They require a lot of training because they are very stubborn. Breed experts recommend positive training because they can’t respond badly and get depressed if you practice old ways of practice, which include punishments. They tend to bark a lot and can be unfriendly to guests and other animals. It is important to train them properly and to spend as much time as they can with other animals. The great thing about Affenpinscher is that they are very easy to carry around and they are beautiful little dogs. They are braver than most of the toy dogs because of the terrier descent. The funny thing about them is that they take themselves very seriously which can be very funny to the owners. They don’t need a lot of exercises. They love walking, but they do not require a lot of it. 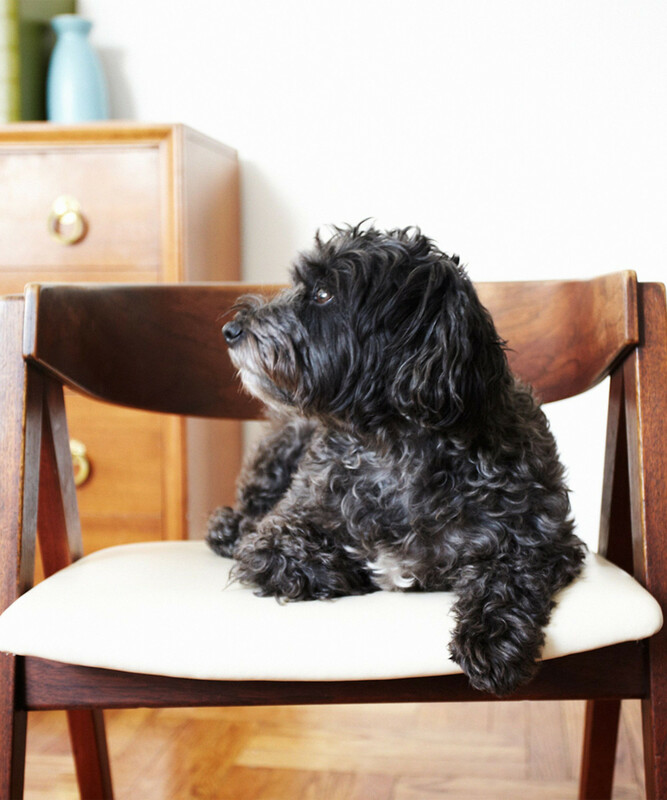 Affenpinscher is a great watch dog. They tend to protect the house and they are amazing dogs for watching. They are not very good with children because they are very sensitive and they love attention. It is also important not to spoil them, even if it’s funny sometimes, it is not recommended to spoil your dog.